Don’t worry, Monday! I didn’t forget about you! 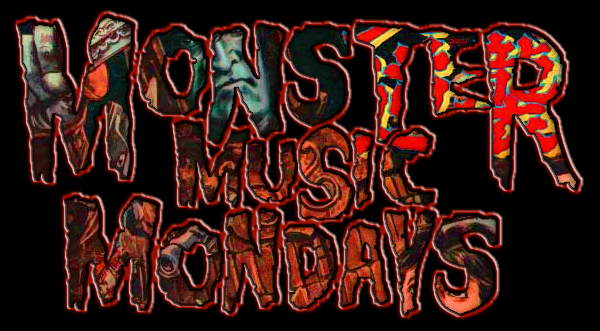 24 hours of monstrous music is now streaming direct from the Kaijucast HQ for another installment of Monster Music Mondays! Tune in with your internet enabled music player here! Or if you need to stream it directly through your web browser, use this link.